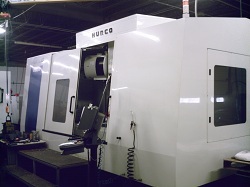 Rearick Tooling provides precision CNC machining services. 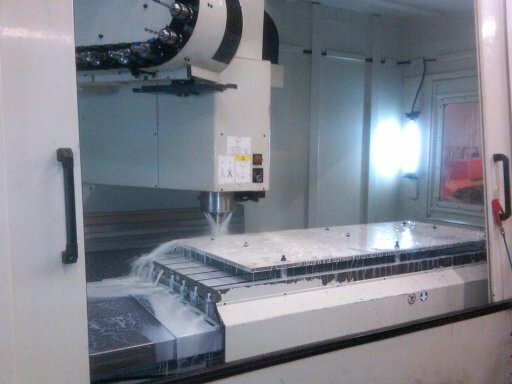 We manufacture custom machined parts from drawings, specifications or reverse engineering. Our capacity ranges from prototype parts to production parts. We can provide stocking service and Kanban service for our customers. We normally stock and ship parts per customer requirements. CNC machining provides tooling for the gas well industry using reverse engineering from broken or worn parts. Our 2 5-Axix machining centers, 10 CNC Vertical machining centers and 3 Live CNC tooling lathes are capable of producing almost any high precision part. Rearick Tooling Inc/JIT 2015 © . All Rights Reserved.